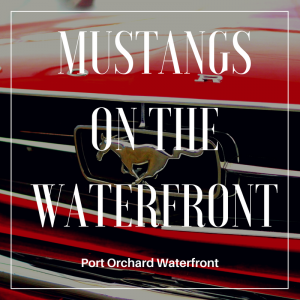 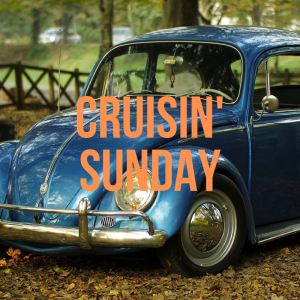 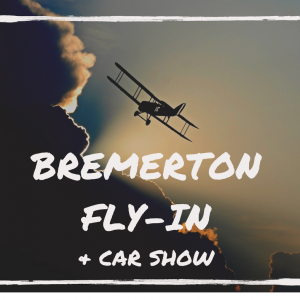 Port Orchard is home to various car shows, especially throughout the Summer months. 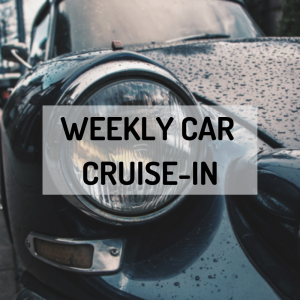 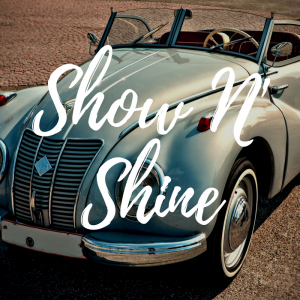 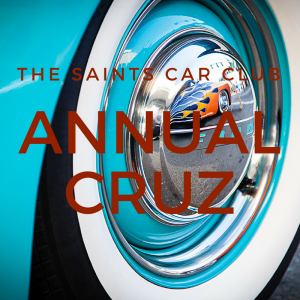 If you’re interested in entering your classic car in an upcoming show, then checkout what we have to offer! 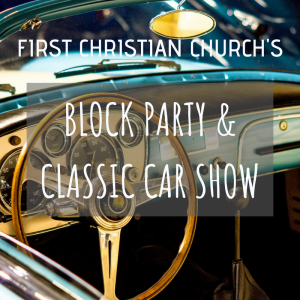 First Christian Church Block Party & Classic Car Show This event is also known as the annual Sidney Neighborhood Block Party.